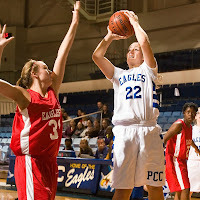 Last Monday, the Pensacola Christian College Lady Eagles basketball team fell to Southeastern University 67-41 in the NCCAA South Region Playoffs, ending their season with a 14-14 record. 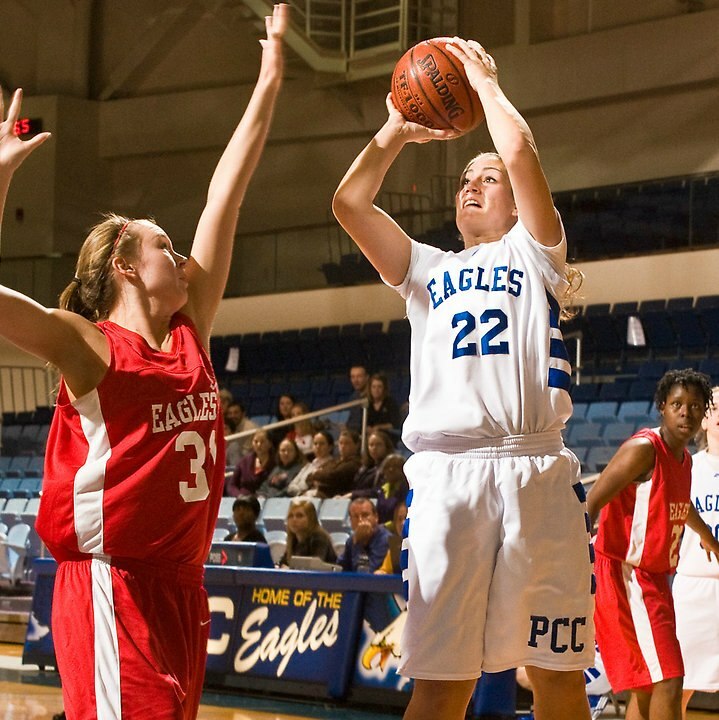 Although their season ended with a loss, the Lady Eagles made great strides in 2013—their fourteen wins represented the highest win total the ladies have ever earned in a single season. Continue reading this article at the Campus Post.